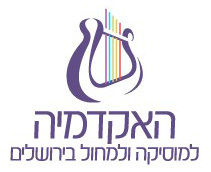 Ammiel Bushakevitz specializes in the art song and performs worldwide. He has presented masterclasses at universities in Europe, the USA, Australia, Africa and China. He is one of the last private students of the late Dietrich Fischer-Dieskau and is a graduate of the Hochschule in Leipzig, Germany and the Conservatoire de Paris, France, He has appeared at the festivals worldwide and his CD albums appear on numerous international labels.